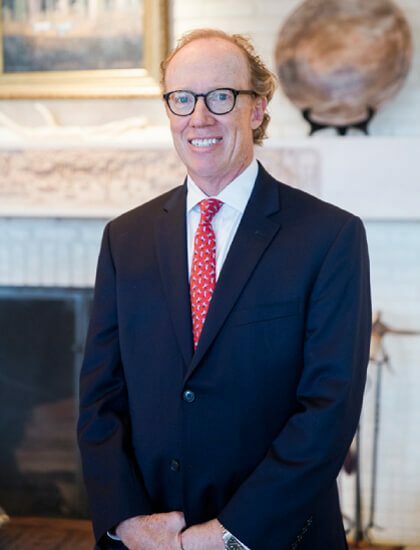 Bernie is the founding member of Southeast Asset Advisors and serves as the firm’s Chairman. 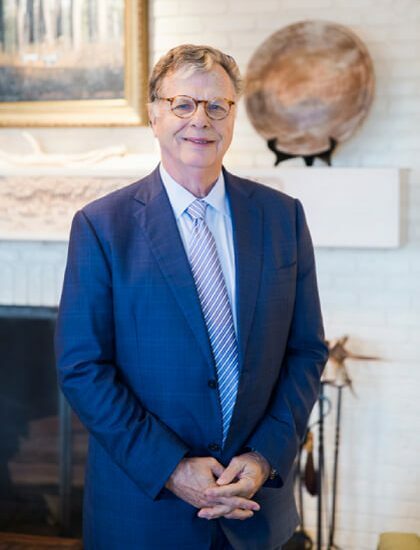 In his more than 40 years of experience, Bernie has focused his practice on complex tax issues, mergers and acquisitions, commercial real estate transactions, valuation, manufacturing operations, and forest products operations. Bernie actively sits on the Board of Directors for two publicly traded entities and a private land holdings and agricultural company. He is recognized nationally as an industry expert in timber taxation, mill operations, and complex tax transactions. He has been a guest lecturer and panel host at numerous industry conferences and conventions. Co-Founder of Southeast Asset Advisors, Inc.
Brad is a founding member and President of Southeast Asset Advisors. 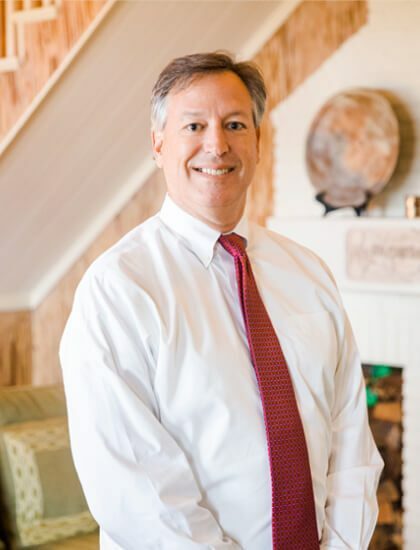 With more than 25 years of experience, Brad is recognized throughout the southeast as an industry leader in consulting and wealth management services. Brad also specializes in the areas of complex multi-state taxation, business valuation, litigation support and financial statement analysis. 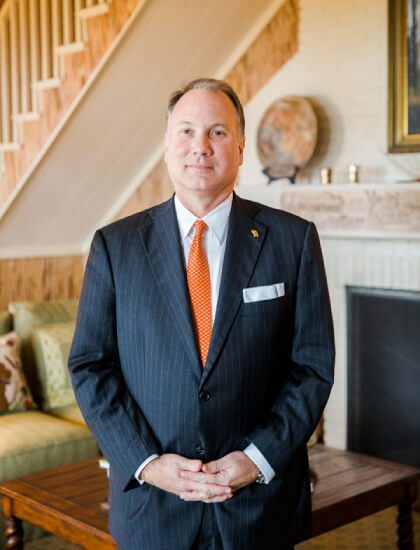 Brad has served as the Chairman of the Jefferson Scholarship Southeast Regional Selection Committee for the University of Virginia. He is active in both his church and the Thomasville community, having sat on numerous boards and committees throughout his tenure. Mark has been with Southeast Asset Advisors, Inc. (SAA) since 2001. Mark holds designations as a CPA, CFP, and CIMA (Certified Investment Management Analyst). Mark serves on SAA’s Executive and Investment Committee. Prior to joining SAA, Mark was VP of Corporate Development for an NYSE Company and he began his career at Pricewaterhouse (now PWC). He has over 15 years of experience in serving individuals, family offices, closely held businesses, endowments and institutions. His focus includes asset allocation, portfolio management, valuation and security analysis. Mark has vast experience in valuation of both public and private companies. Mark holds a degree in Accounting from the University of Georgia. Mark currently serves on the board of a number of for profit and nonprofit organizations. Mark resides in Thomasville, Georgia with his wife, Lee and their son. When he is not working, Mark enjoys golf, hiking and travel with his family. Serves on the Board for several business and non-profit organizations. Mark’s focus is on Valuations, asset allocation, manager analysis and selection, multigenerational estate planning and consumer products businesses. Ned has been with Southeast Asset Advisors, Inc. (SAA) since 2012. 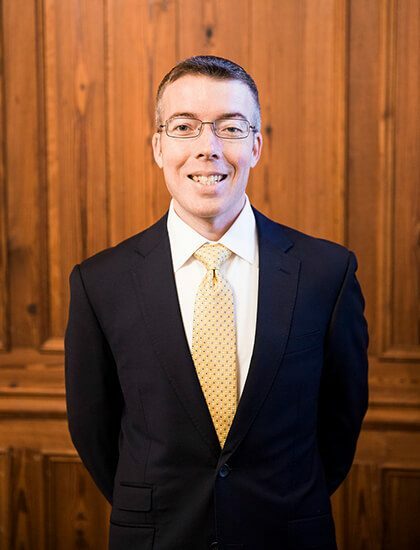 He holds his FINRA Series 65 (Uniform Investment Advisor) license, and serves at SAA as both the co-head of Alternative Investments and a member of the Investment Committee. Prior to joining SAA, Ned ran a private investment company that invested in commercial real estate, as well as the consumer finance and portable storage sectors. He began his career in real estate development. Focused throughout his 18 years of experience on finding undervalued assets possessing balanced risk profiles and the potential for superior returns, Ned brings that same attention to his work at SAA. His primary responsibilities include portfolio management, manager analysis and selection, valuation and security analysis and business development. Ned earned a bachelor's degree in Political Science from the University of Georgia. He currently serves on the boards of two non-profit organizations and two businesses. Ned lives in Charleston, South Carolina, with his wife Emily, and their two small children. When he is not working, Ned enjoys fly fishing, squash, tennis, golf and hunting. 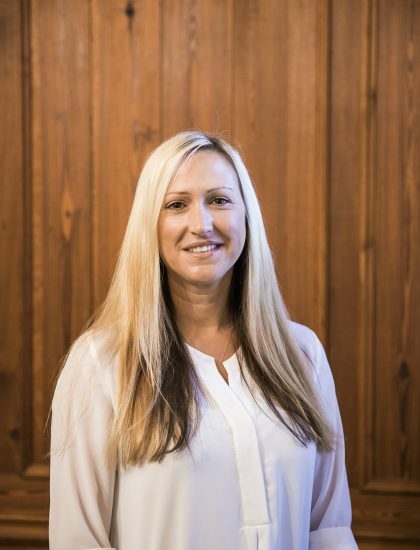 Mikell has been with Southeast Asset Advisors, Inc. (SAA) since 2015. He is the Managing Director of the Mobile, Alabama office. Mikell serves on SAA’s Fixed Income and Investment Committees. Prior to joining SAA, Mikell began his career in 1994 as a Financial Advisor with Morgan Keegan (now Raymond James & Associates). He has over 20 years of experience in client service, asset allocation and fixed income. His focus includes developing and managing client relationships, portfolio management and fixed income analysis. 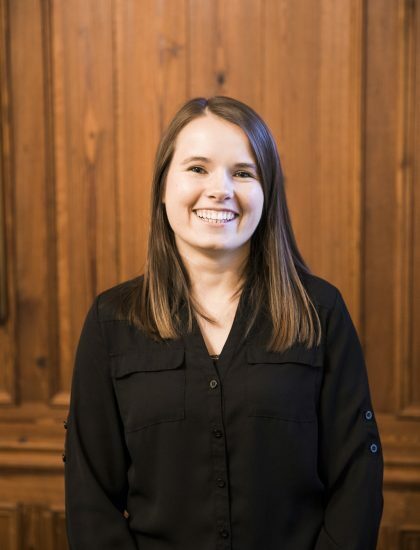 Mikell holds a degree in Psychology from Wofford College. He currently serves on the board of several non-profit organizations. Mikell resides in Mobile, Alabama with his wife, Ashleigh and their three children. When he is not working, Mikell enjoys tennis, fishing and spending time with his family on Mobile Bay. 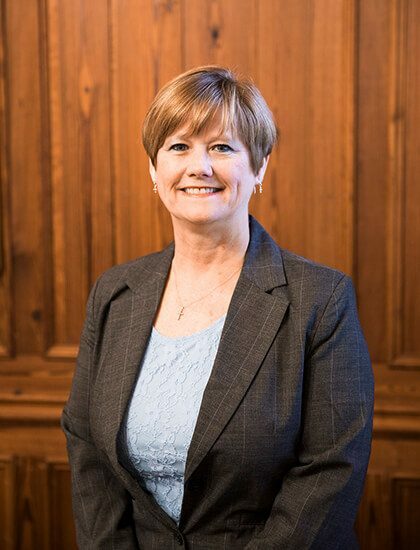 Mikell manages the Mobile Alabama office and is responsible for client relationships and portfolio management. He specializes in fixed income and bond analysis. Currently serves on several local boards and Non-profit organizations in Mobile. 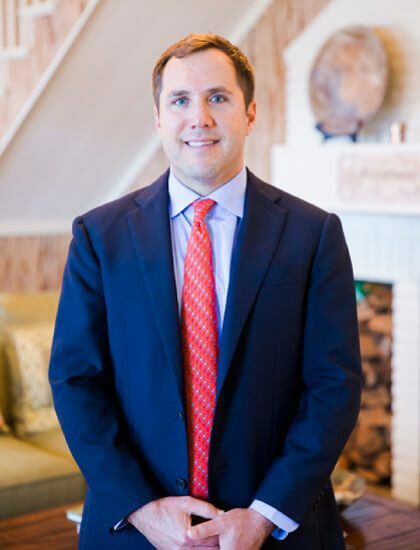 Jacob Odum has been with Southeast Asset Advisors since 2013. He is primarily responsible for portfolio analysis and reporting, security analysis, and manager due diligence. His other responsibilities include various aspects of compliance, portfolio reporting, and client communications. 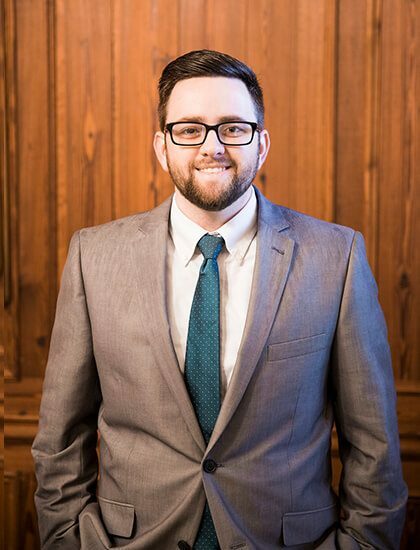 He is a licensed CPA in Georgia and holds an MBA from Thomas University (2015) and a BS in Accounting from Thomas University (2013).